The upkeep of a house plays a major role in changing the appearance of your home no matter what furniture you have or the way in which you want to decorate your home. It is true that living with the same things in the surroundings can be dull and boring; in this case you may need to think about home renovation. However, there are other reasons for which you might need to bring changes in the appearance of the house. After all, the old adage-” Home is where the heart is”, truly reflects in a house which is not only well decorated but well organized too. The ceiling is often the most neglected area in every household. All that you do is clean it sometimes when dirt and dust accumulates in the area. If you have never given a thought to changing the appearance of the ceiling fully, tiled ceilings are a good option to begin with. Whether it is for repairing damaged ceiling or otherwise, this option has attracted the attention of many house owners off late. A wide choice of tiled ceilings is available in the market today. Visiting the stores and gathering information about using tiled ceilings will help you understand the design that resonates with the rooms. Alternatively, you can also talk to a professional interior decorator to find out the options that you have when you want to change the ceiling of your house. Do not yield to temptations when you make a purchase of tiles for ceilings. The ideal solution is to analyze the options at first before the deciding the best variety for decorating the house. You can also check some of the latest magazines that contain pictures of tiled ceilings before arriving at a conclusion. If you are planning to renovate your home, do not forget to pay attention to the ceiling as it is the first portion that is affected due to rain and snow. Moreover, it is impossible to clean the ceiling regularly unlike other corners or places of the house. 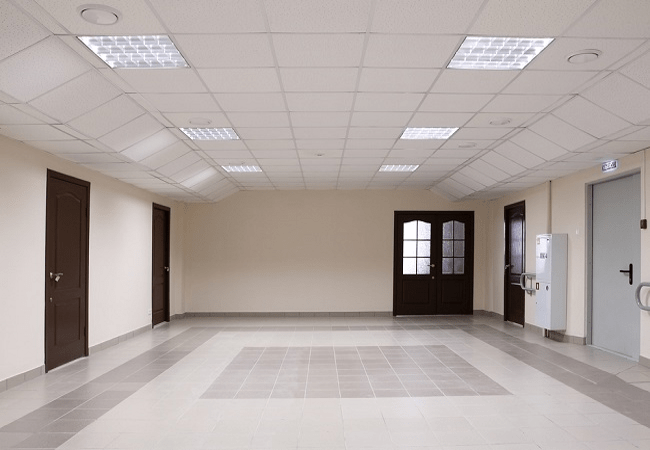 Have a glimpse of the following options of tiled ceilings. Cork tiles are preferred by people who love simple designs. In fact, it is one of the reasons for which this variety has gained popularity amongst buyers. One of the other reasons for which cork tiles have gained the attention is easy installation. Moreover, there are twin varieties of these tiles such as waxed and another variety that is free from wax. Acoustical tiles are also among the few that are used frequently for decorating the ceilings. These are tiles made from starch and glass; hence lend a different look to the ceiling of the room. Although white is one of the most prominent color available in this variety, you can look for other options as well. 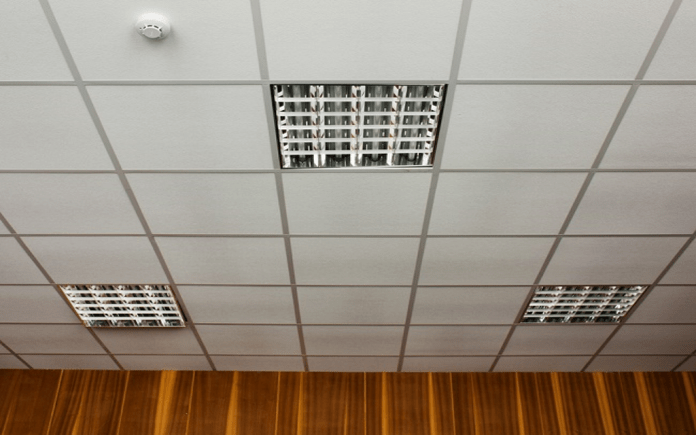 While choosing tiled ceilings, you have to exercise caution in selecting a variety. The tiles on the ceilings must coordinate with the walls as well as the theme of the entire house. Do not take random decisions as you may end up in a mess, in turn destroying the balance and the rhythm of the room to a great extent. It is good to research the tiles before you buy the variety that makes the rooms fascinating and changes the appearance completely.